The gift of sight is an advantage many of us take for granted. It is often only when we know someone who suffers from loss of sight, or we begin to lose our own sight, that we remember how lucky we are to see the smiles on our families’ faces clearly, to be able to read, and write and drive. If you start to experience problems with your eyesight, however, often something can be done to improve the situation if you visit your doctor as soon as possible and follow their instructions. In children, strabismus is a visual problem in which the eyes point in different directions. It is one of the most prominent and common visual ailments among children and considered a form of deviation of the eye. 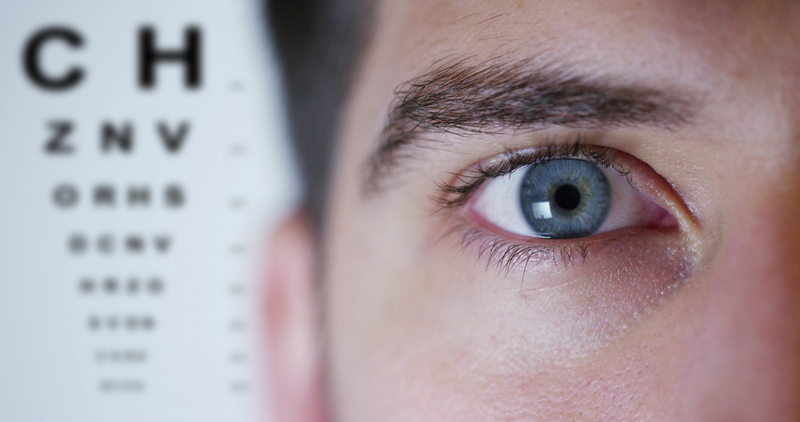 Among adults, eye diseases are often caused by diabetes and high blood pressure. If the eye suffers significant damage, the problems may be severe and blindness could occur. This usually happens when there is bleeding in the eye and you must consult a doctor. It is very important for people over 40 to measure the intraocular pressure to ensure healthy eyes because high but painless intraocular pressure could lead to glaucoma.